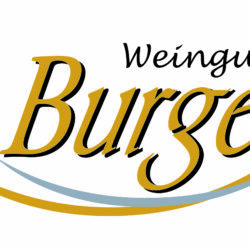 Burger is a wine family whose wine tradition dates back to 1812. 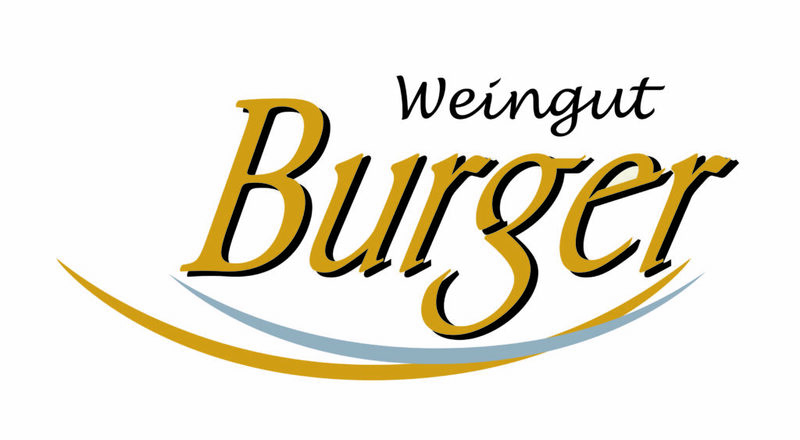 They cultivate 25 hectares located in the small wine village of Zeiselberg-Gobelsburg, 70 km north-west of Vienna. Their location in the Kamptal wine region in Austria gives their wines a special identity resulting in fine, delicate aromas and naturally vibrant acidity. Come join us in tasting these special Austrian wines with an excellent reputation – served at the Vienna State Opera and Vienna Opera Ball! 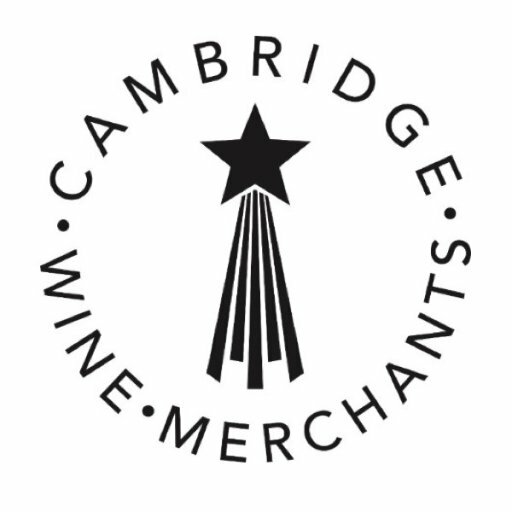 CUWS invites you to our Easter Drop-in with the Cambridge Wine Merchants at the University Centre Wine Bar. 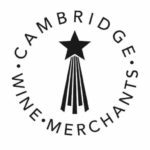 Whether you are a connoisseur or just wine-curious this is a great chance to taste some delicious wines from the CWM range that are perfect for spring. Entry is **£5** online or on the door (cash only) and you can stay as long as you wish! The wine bar is on the Ground floor of the University Centre which is by Scudamore punts near Queens’. The entrance to the University Centre is close to the Doubletree Hilton hotel. 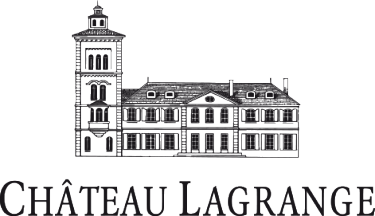 Château Lagrange is a third growth estate in the Saint-Julien appellation in Bordeaux. After its acquisition by Suntory, the Japanese wine and spirits company, in 1983, the estate was reborn and was then able to fulfil its desires for excellence in winemaking. The quest to produce the best Saint-Julien style wines result in refinement, elegance, and expressiveness. Aside from their eponymous grand vin, they also produce Les Fiefs de Lagrange, more recently Le Haut-Médoc de Lagrange, and are one of the rare producers of a white Bordeaux Les Arums de Lagrange. Please join us for a grand dinner with Lagrange at Trinity College. Members will be allowed two tickets – including a Member’s Guest ticket if you would like to bring a non-member friend. Non-members can book one ticket each. Please also indicate any dietary restrictions when you book. One of the top wines of the St Emilion appellation, Château Le Tertre Rôteboeuf is owned by François Mitjavile who produces a select number of bottles from his prestigious vineyard. He chooses not to produce a second wine in order to have each vintage be a unique representation of the characteristics of that year. Spicy, opulent, richly aromatic, taste Tertre Rôteboeuf’s plush, hedonistic wines with us! 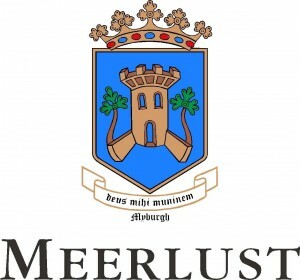 The Meerlust Estate has been producing world-class wines under the Myburgh family for eight generations, dating back to 1756. Today, the tradition continues under Hannes Myburgh and Chris Williams (our guest speaker), bringing a new style and energy to the wines. Their flagship wine, Rubicon, is one of the first Bordeaux-style blends developed by a South African producer. Come taste Meerlust’s wines of exceptional character and complexity. 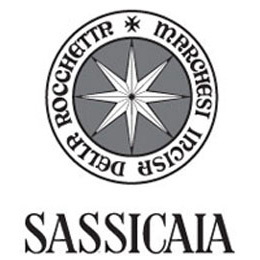 Producing the original Super Tuscan, Sassicaia brought Italian wine into the modern era. It is today, one of the most sought-after wines in the world. Its first vintage was released in 1968 to universal acclaim and is now widely accepted as one of the world’s best Cabernet Sauvignon wines. In 1994, it made history as it became the only wine from a single estate to be granted its own DOC (Bolgheri Sassicaia DOC). Join us in tasting these intense, extraordinary wines.